Sportsbook operations in the Keystone State have officially launched in November, with a soft opening on the 15th at the Hollywood Casino. Despite being the first US state to release expanded gambling legislation which included provisions for legalized sports gambling, Pennsylvania has been late to launch their sports betting services since PASPA’s removal in May of 2018. Pennsylvania’s sports betting legislation was approved and signed off by PA Governor Tom Wolf in October 2017. Sports betting offers have debuted at Penn National Race Course’s Hollywood Casino with the help and oversight of William Hill US. Pennsylvania regulators closely watched the casinos sports betting operations during its soft launch to ensure proper handling of wagers, internal controls, revenue calculation, and security, as well as, experimenting with live wagering. After their approval was granted Friday evening, the Hollywood Casino was permitted to continue offering standard and live sports betting options the next day on Saturday at 10 am and during its regular hours of operation. The Hollywood Casino redesigned their second-floor simulcast racebook lounge and transformed it into a sportsbook lounge next to the Skybox Sports bar. The sportsbook area hosts 30 televisions and is currently taking bets on-site with plans to go online and allow mobile wagering in 2019. Sports betting will be operational throughout normal business hours at the Hollywood Casino from 11am-12am through the 5-day work week and 10am-12am during the weekend. 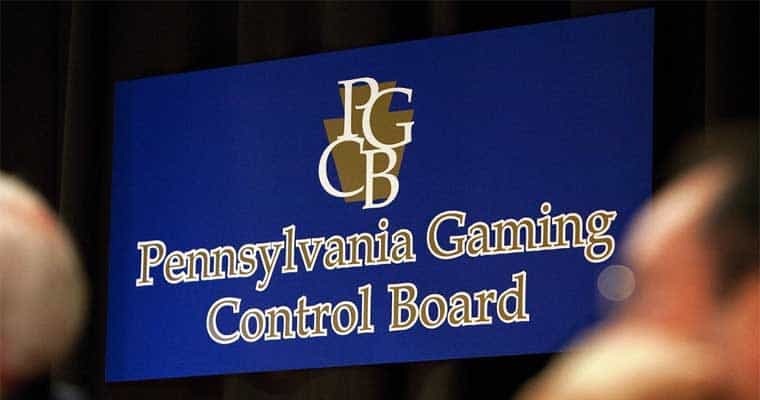 Despite a 36% tax on sports betting revenue and a $10 m licensing fee to offer sports gambling, five more PA facilities have applied to launch their sportsbook operations with the Pennsylvania Gaming Control Board. If more PA venues offer sports betting, the state will be able to collect more tax revenue which will go directly to the Pennsylvania General Fund and be used for infrastructure improvements. Parx Casino and Sugar House Casino in the Philadelphia area are suspected to be the next Pennsylvania venues to launch their sports gambling offers. The most recent venue to apply for a sports gambling license is the Valley Forge, the venue is likely to see a partnership with FanDuel for their sports betting offers.